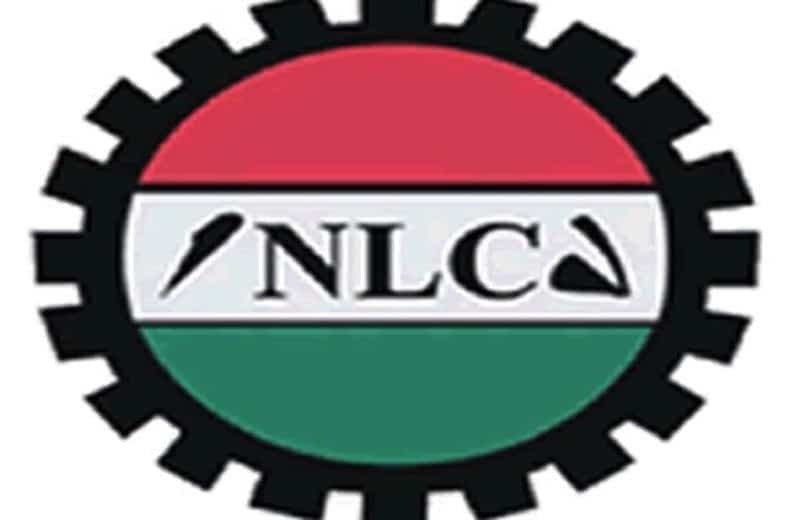 The Nigeria Labour Congress, has directed all its members and affiliate unions to commence a nationwide strike today, Thursday, September 27, 2018, after giving the federal government 14 days ultimatum. 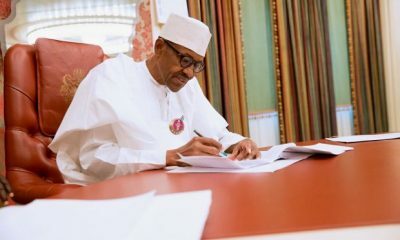 The Minister of Labour and Employment, Chris Ngige and the organised labour held a meeting in Abuja, on Wednesday to prevent the strike, however the meeting did not produce the expected outcome. 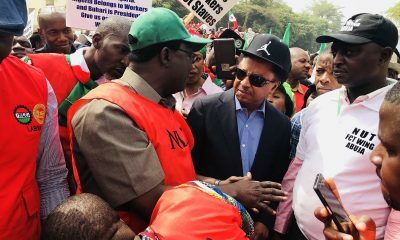 Nigerians have being reacting to the decision of Nigeria Labour Congress to go on strike due to their demand for rise in the minimum wage. 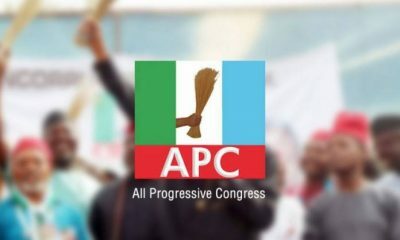 Nigeria Labour Congress embarked on a nationwide strike effective 12am this morning, yet I can't help but notice that Access Bank PLC branches are still open. What's going on? Banks aren't part of the NLC now? So unfortunate that in a critical time like this in our country that the health system will also experience a black out. Hospitals to close down from this midnight as in regards to the NLC warning strike. 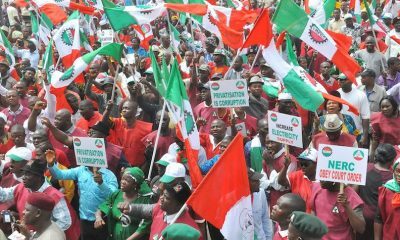 Nigeria Labour Congress have gone on a nationwide strike. Government schools in Lagos state closed. 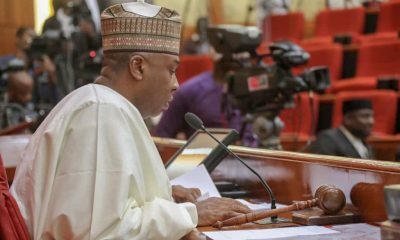 Is there any time Nigeria Labour Congress and Trade Union Congress organize a strike to protest the rate of unemployment in our nation? Who will fight the cause of the unemployed? 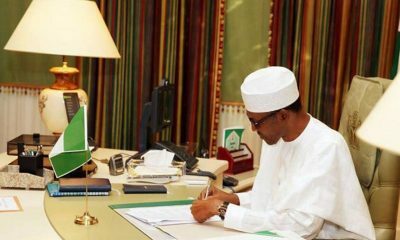 Government workers have complied with the sit at home order by Nigeria Labour Congress. Workers are demanding for a new minimum wage. 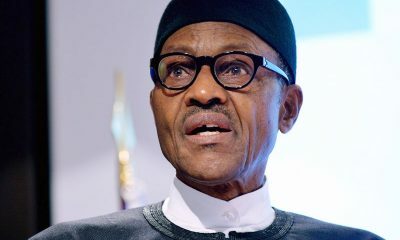 They want the current 18, 000 be changed to 56, 000 naira. The government should approve the minimum wage. All I know is that their is money in this country. Cutting down all the extravagant expenses and lifestyle of our leaders,will do for a start. I support the Nigeria Labour Congress.